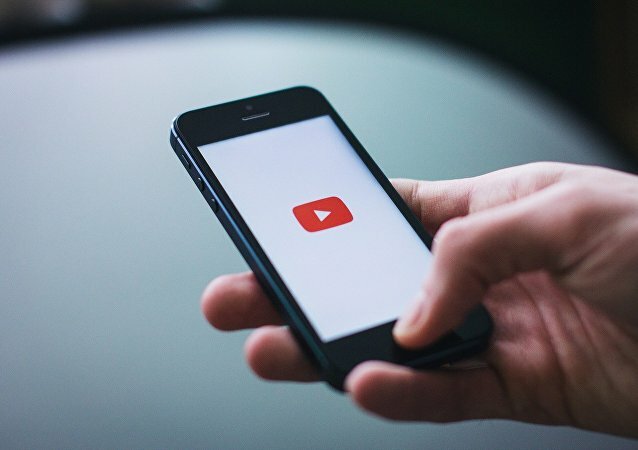 YouTube has been come under fire over the alarming number of predatory comments in videos featuring minors, with an array of major brands either suspending their ads on the platform or considering such a move. 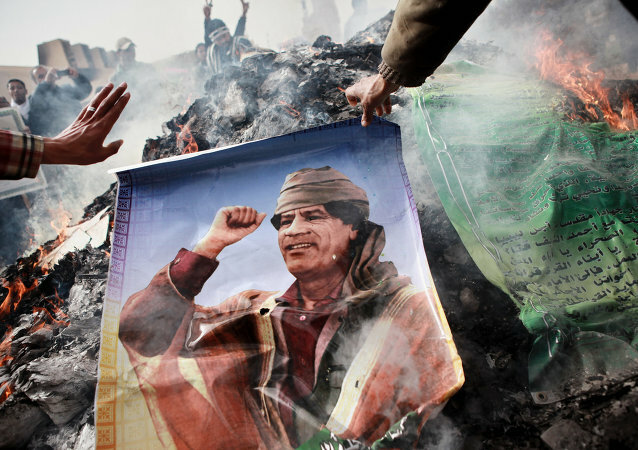 The United Nations and Belgian authorities are currently conducting parallel investigations into the alleged unblocking of frozen bank accounts of former Libyan leader Muammar Gaddafi who was overthrown and killed in October 2011. MOSCOW (Sputnik) - Venezuelan state-owned oil company PDVSA is moving bank accounts belonging to its joint ventures to one of the largest Russian banks, Gazprombank, amid US sanctions, Reuters news agency reported early on Sunday, citing sources. 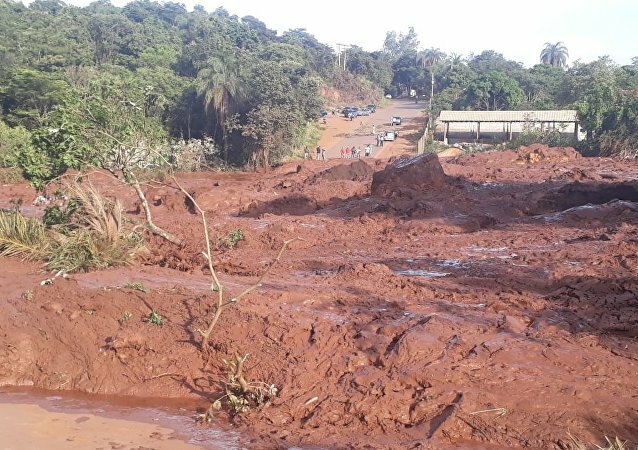 MOSCOW (Sputnik) - A court in the southeastern Brazilian state of Minas Gerais froze 5 billion reals ($1.3 billion) in the accounts of Brazilian mining corporation Vale, which is the owner of the recently collapsed tailing dam, local media reported on Sunday. MOSCOW (Sputnik) - US social network giant Twitter said that it had taken down thousands of automated accounts that were discouraging people from voting in the US midterms elections, set for next week. Last year, Yahoo's parent company Verizon said that every one of Yahoo's three billion accounts was robbed of personal data by hackers, in digital burglaries that occurred in 2013 and 2014, but came to light only in 2016. MOSCOW (Sputnik) - Twitter social platform banned another 18 accounts related to the conspiracy theory website InfoWars and its founder Alex Jones, local media reported on Tuesday, citing a Twitter spokesperson. MOSCOW (Sputnik) - Facebook has shut down 68 pages and 43 accounts linked to the Brazilian marketing group Raposo Fernandes Associados (RFA); the social media site claims that the firm violated its spam policies. 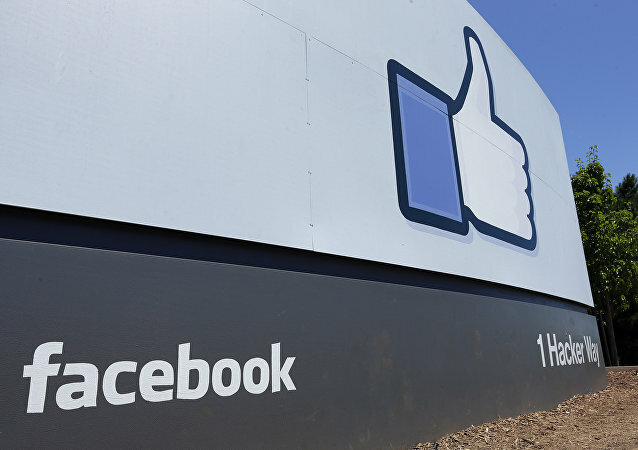 WASHINGTON (Sputnik) - Facebook is removing 559 Pages and 251 accounts that have engaged in coordinated inauthentic behavior, the company said in a press release on Thursday. 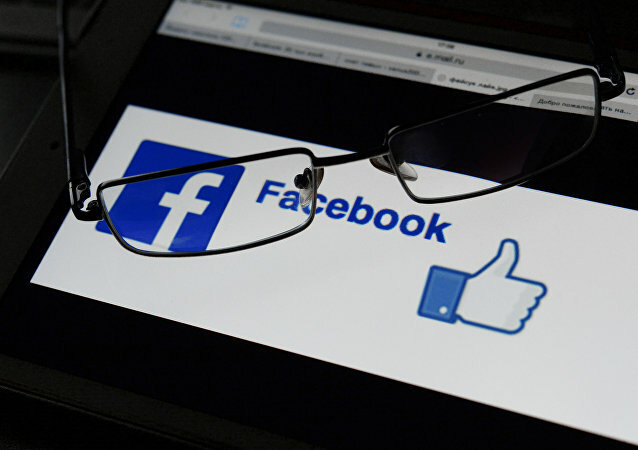 WASHINGTON (Sputnik) – Facebook is removing 559 Pages and 251 accounts that have engaged in the coordinated inauthentic behavior, the company said in a press release on Thursday. 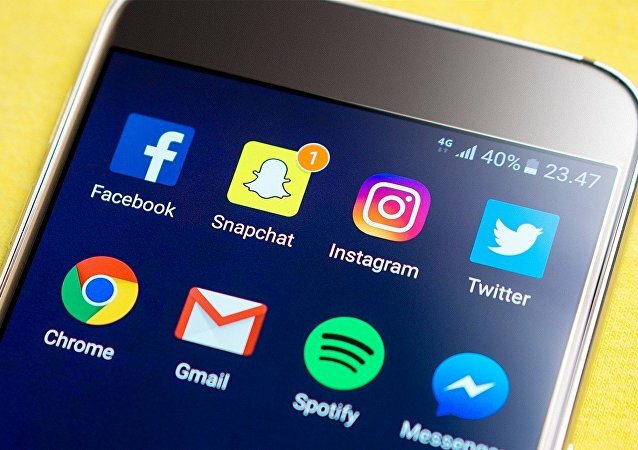 WASHINGTON (Sputnik) - Facebook has found no evidence that hackers accessed third-party applications by using user login information during the recent security attack that affected 50 million accounts, Product Management Vice President Guy Rosen said in a press release. WASHINGTON (Sputnik) - Twitter has suspended almost 4,000 suspicious accounts that it believes are linked to the Russian Internet Research Agency (IRA), the company’s CEO Jack Dorsey said during a Senate hearing on Wednesday. 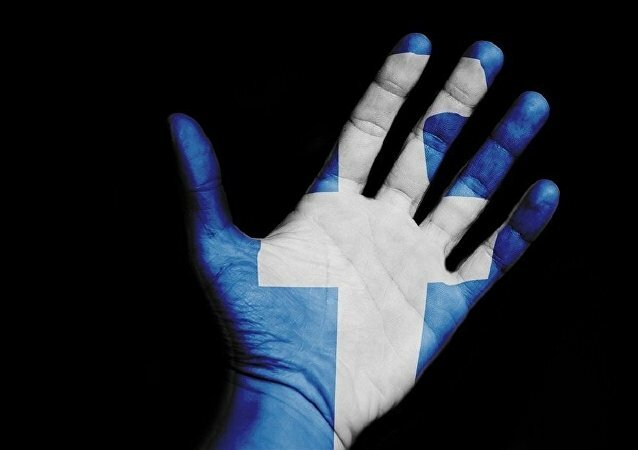 MOSCOW (Sputnik) - Facebook announced on Monday that it was removing over 70 pages and accounts linked to Myanmar's military accused by the United Nations of grossly violating human rights in the country. 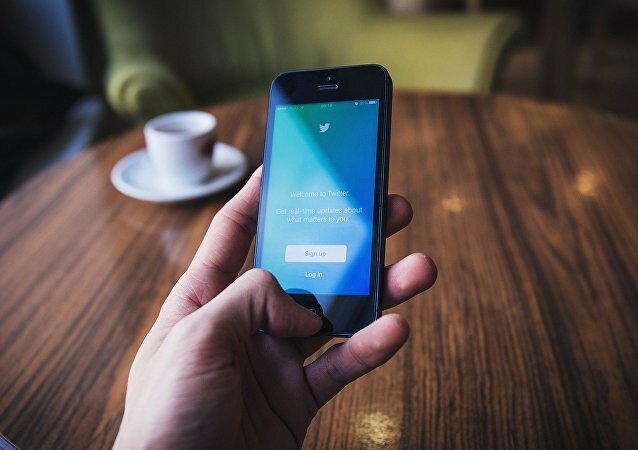 On Wednesday, media reported that the Twitter algorithm, analyzing account behavior, prevented the accounts of prominent Republican lawmakers from appearing in search results over alleged hateful content. Facebook has suspended Crimson Hexagon consultancy over concerns its contracts with the US government to harvest and analyze users' public data violated its policies, local media said. Twitter suspended 70 million accounts in the past two months on suspicion of spreading misinformation, US media reported. TEHRAN (Sputnik) - Russia's Mir payment system may start functioning in Iran by the end of this year, the chairman of the Russian State Duma Committee on Financial Markets, Anatoly Aksakov, said Monday.